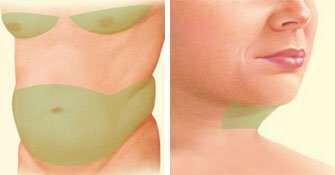 Liposuction or lipoplasty is a procedure for removal of localized fat deposits from specific areas of the body. 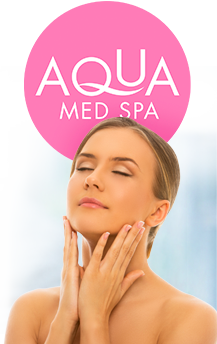 It is well suited for women and men who are of a relatively normal weight but are having difficulty losing localized fat deposits that will not disappear despite weight loss or exercise. 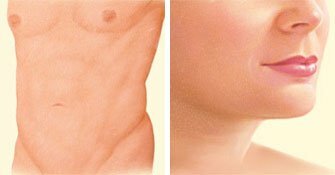 Liposuction can be performed in a patient of any age as long as their skin has retained elasticity. The elasticity of the skin is what allows it to shrink and create a smooth contour. Any redundant or excess skin may have to be removed. Most liposuction procedures consist of softening the fat using fluid infiltration and removal of the fat with suction. 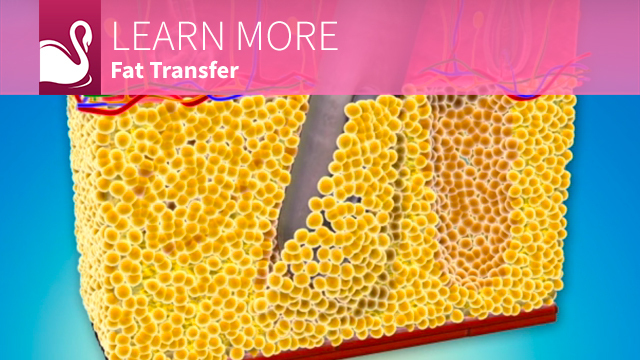 Other options for softening the fat prior to suctioning include ultrasound and laser. Final results are usually achieved and visible after a couple of months. Procedure: Improve body shape by removing exercise-resistant fat deposits with a tube and vacuum device. Can be performed using the tumescent technique, in which targeted fat cells are infused with saline containing solution with a local anesthetic before liposuction to reduce post-operative bruising and swelling. 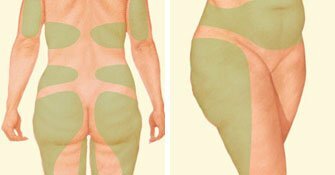 Common locations for liposuction include chin, neck, upper arms, abdomen, buttocks, hips, thighs, knees, calves, and ankles. 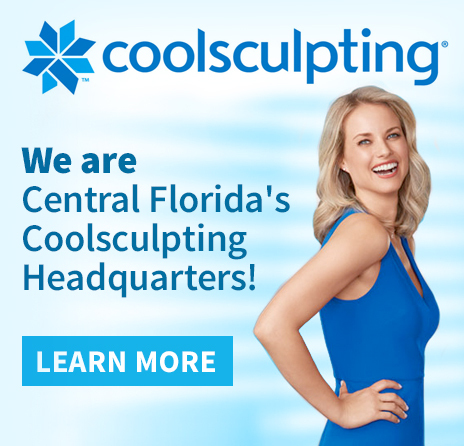 For larger volumes of fat or for fibrous body areas, power-assisted lipoplasty may be used. Back to work: 1 to 2 weeks. More strenuous activity: 2 to 4 weeks. Full recovery from swelling and bruising: 1 to 6 months or more. Use of tumescent technique may decrease post-operative bruising and swelling. 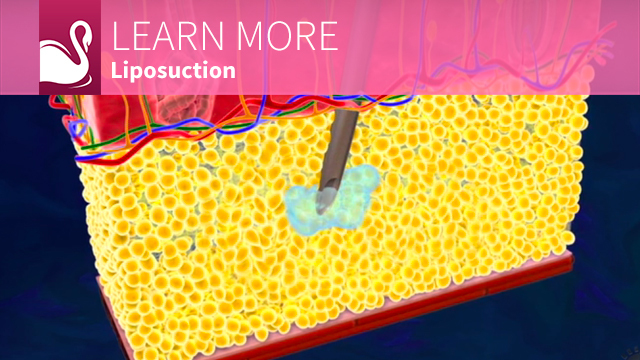 When choosing a board-certified plastic surgeon for liposuction, remember that the surgeon’s experience and your comfort with him or her are just as important as the final cost of the surgery. The results of liposuction will be long lasting, provided you maintain a stable weight and general fitness. You can view liposuction before and after photos in our gallery. It is not possible to improve lax skin tone with liposuction. Be sure to ask questions. To help, we have prepared a checklist of questions to ask your liposuction surgeon that you can take with you to your consultation. (see tab titled “Questions to ask your Liposuction Surgeon”). Liposuction involves many choices. 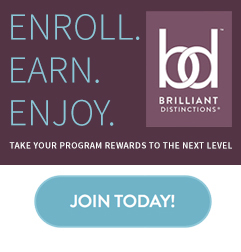 The first and most important is selecting a member of the American Society of Plastic Surgeons (ASPS) surgeon you can trust.